On Wednesday, 23rd of November I was invited to a media lunch at Diemersdal for the launch of the new Durbanville signature dish. On arrival, all the Sauvigon Blancs and Shiraz's from the Durbanville wine region were available to try. I thoroughly enjoyed D'Aria's Sauvignon Blanc, it was very nice!! There were approximately 20 people invited to this event, all from the food and wine industry. There were a few freelance writers, magazine writers, bloggers, and a few of the Durbanville winemakers also attended. It was really nice meeting other people from the food and wine industry. After we all had the chance to meet each other and try some of the wine, we sat down for the signature regional dish. It was explained to us that this dish had a lot of effort, thought and time put into it, as they wanted this dish to represent the area and to bring out the history of the Durbanville wine region. The dish was made of lamb sosaties with risotto-style pumpkin 'stampkoring' (pearled wheat), cumin sauce and pumpkin pickle. 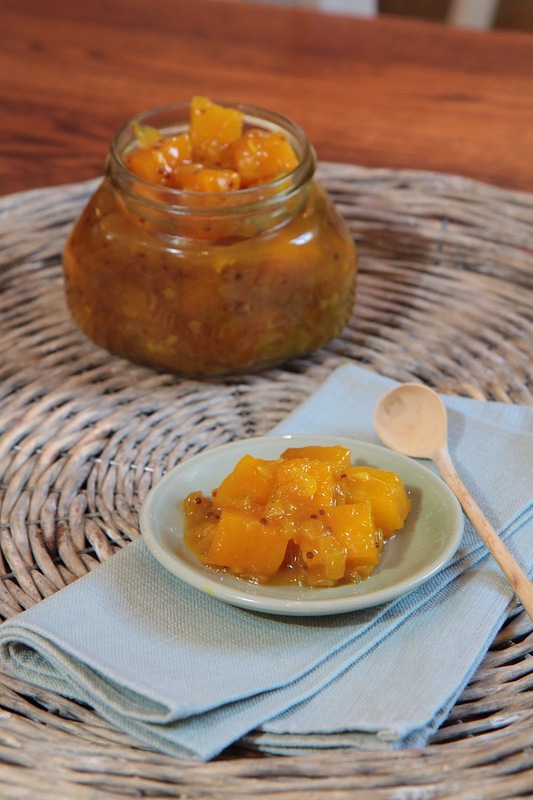 The regional dish includes pumpkin in three ways: mashed pumpkin with a hint of cinnamon to add creaminess to the risotto-style stampkoring; diced oven-roasted butternut for texture and intense flavour and a sweet-sour home-made pumpkin pickle with tumeric and mustard seeds. It was delicious!! The dish was full of flavour; and complemented each other very nicely!! The dish was designed to match Sauvignon blanc and Shiraz from the Durbanville wine region and sure enough, they matched just beautifully. The pumpkin pickle was very nice, it was my first time trying it, and I loved it. It really complemented the lamb sosaties!! We were given a jar to take home, and it was used up so quickly. 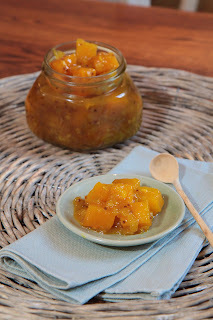 Be sure to get your hands on some of this pumpkin pickle!! To finish off the meal we were given Simonsberg cheese with gingerbread cookies. The cheese was divine and the Altydgedacht and Meerendal dessert wine accompanying the cheese was just lovely!! Be sure to try these dessert wines when you visit their winery!! This signature dish will be served in all restaurants in the Durbanville wine region as of the 1st of December 2011. The main will cost R120 and for a smaller portion it is R65. I highly recommend trying this dish, it really is delicious. If you have friends or family visiting cape town, you can now take them for a nice wine tour in Durbanville and they can try a local dish at the same time, it's perfect! !